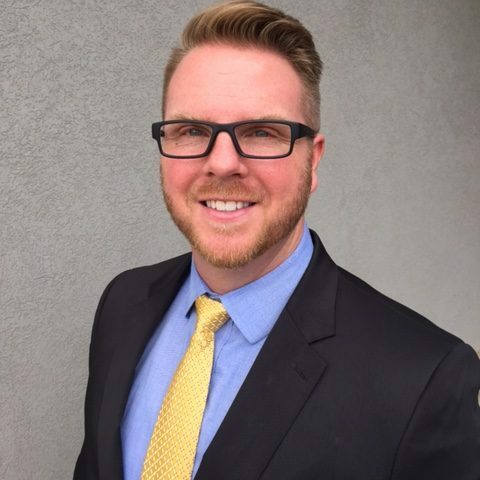 Lee Wilson is the Vice President of Idaho Operations and has been a licensed and certified Insurance Broker since 2007, specializing in Medicare since 2011. He has helped thousands of Medicare beneficiaries better understand and utilize their plans. His approach is focused on clear education and understanding the needs of each individual he works with. As a leader in the markets he serves, he has served on Advisory Boards for multiple Insurance Carriers. Lee’s professionalism and experience have made him a trusted resource for individuals and strategic partners. Lee currently works with clients in Idaho, Utah, and Nevada. He graduated from Utah State University with degrees in Communication and Business. Lee has a wife, Emilie, and four beautiful children.